I’ve yet to see The Greatest Showman but I love the soundtrack so when I found this video today I was delighted. 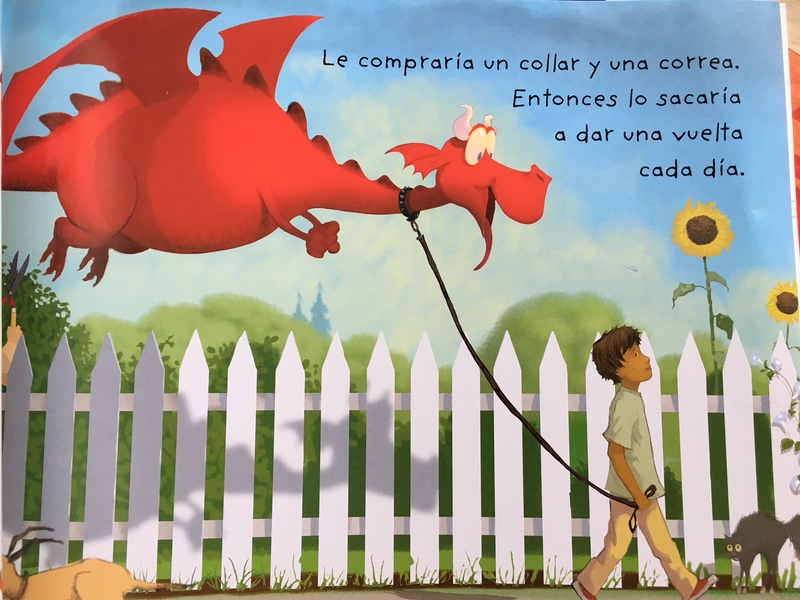 An exciting project for young learners of Spanish – sworn to secrecy but all will be revealed soon! Well ‘soon’ has arrived and I’m pleased to tell you all about it! 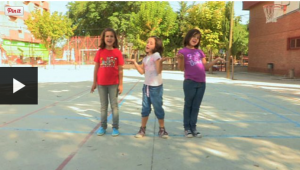 Yesterday as part of Health Week I shared this video with Y5 who were focusing on ‘exercise for health.’ Although Sergio Ramos’ singing caused great amusement, they loved it and all enthusiastically joined in with the chorus. 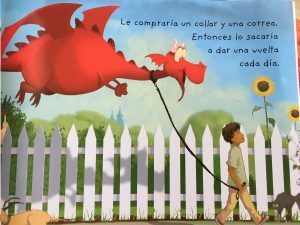 España ¡ey! 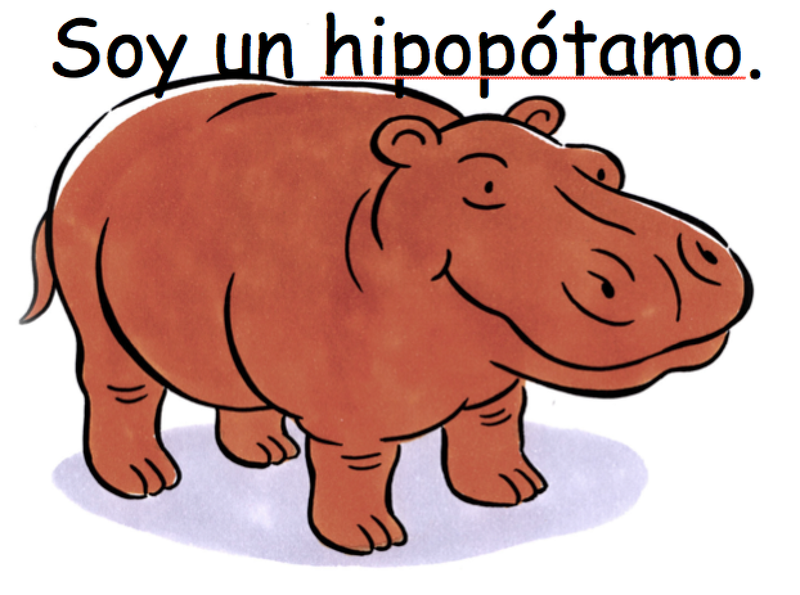 ¡ey! Cantamos ¡Gol! ¡Gol! 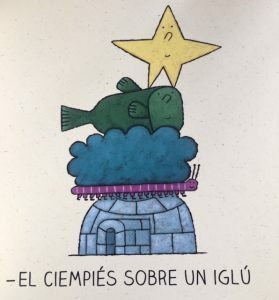 España ¡ey! ¡ey! 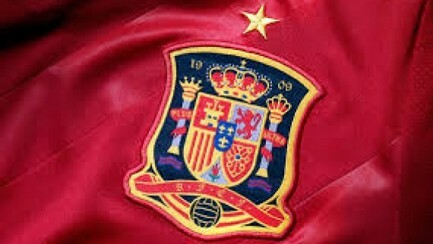 La Roja baila. There’s also a version without the words and with ‘promotional footage’ for Euro16 , a chipmunk version, a Videostar version with actions. And I love the Playmobil version! 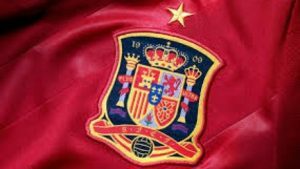 There’s also this song Himno Selección Española Eurocopa 2016 which is billed as a tribute to the team. 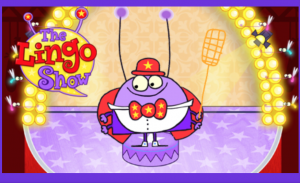 For younger learners (preschool onwards), The Lingo Show started out as a website featuring ‘language bugs’ who teach Lingo a few words in their language. As it was so popular, it became a TV series with episodes featuring Jargonaise (French), Wèi (Mandarin) and Queso who teaches Spanish, and then a second series featuring the German, Welsh and Urdu bugs was made and broadcast in May 2013. 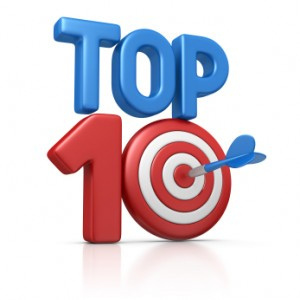 The website has fun activities as well as links to songs that feature. 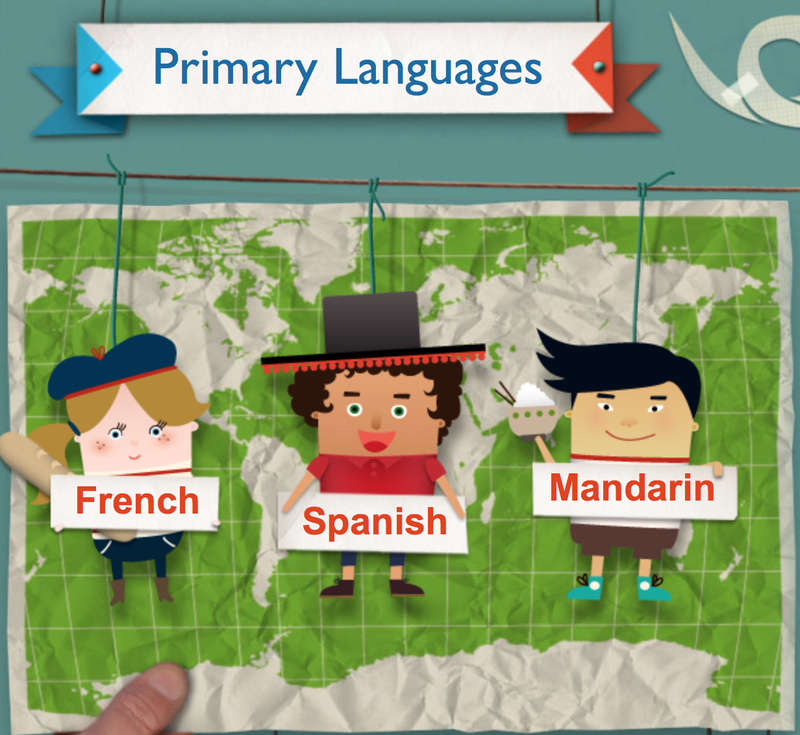 Current languages include Mandarin Chinese, Russian, Spanish, German, Sinhala, French, Welsh, English, Italian, Urdu. There were limitations to the things that could be done e.g. interactivity, ‘free’ writing, games beyond vocabulary recognition level etc. 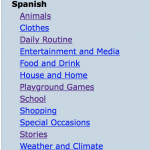 And I sometimes wonder what happened to other ideas and resources that I saw and wrote that have never appeared on the site – including sentence building games, lesson plans. worksheets and notes for parents. 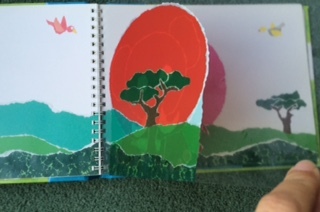 I’ve used the site with Y2 recently and they love the songs – they listen as they work and have started singing along. 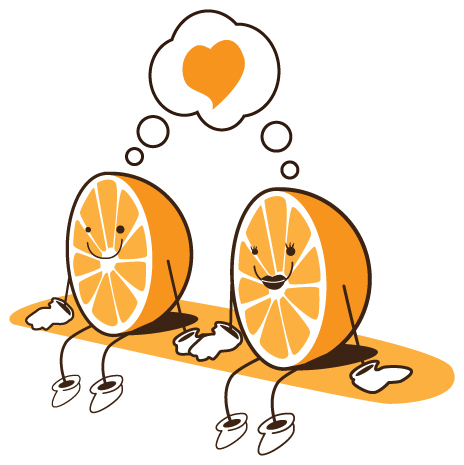 Sometimes they want to see the words and other times they want to watch without. 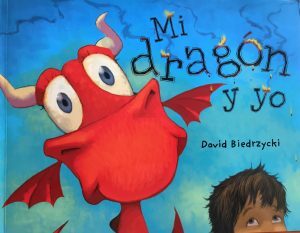 The tunes are excellent – the composer did a good job of making the words fit in English Spanish French and Mandarin to the same tune! 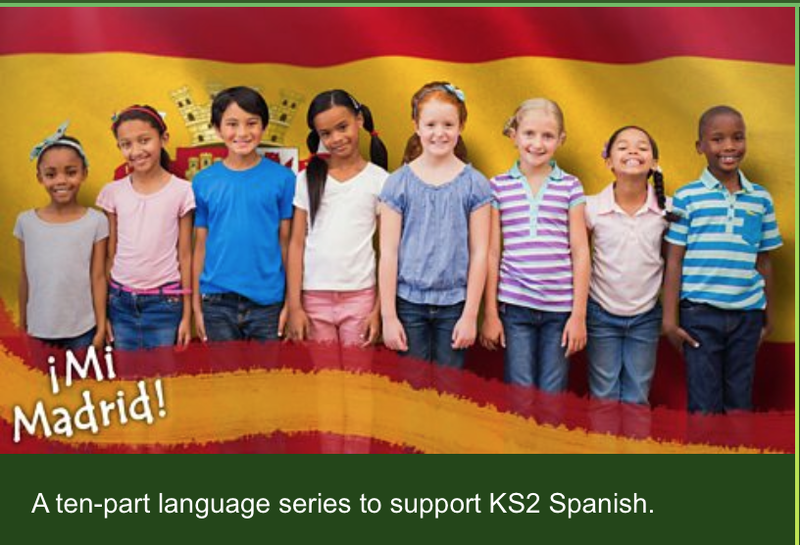 I’ve signposted it to my colleagues as well as a way that they can ‘do their bit’ to reinforce Spanish learning; non-threatening as it’s all there for them. 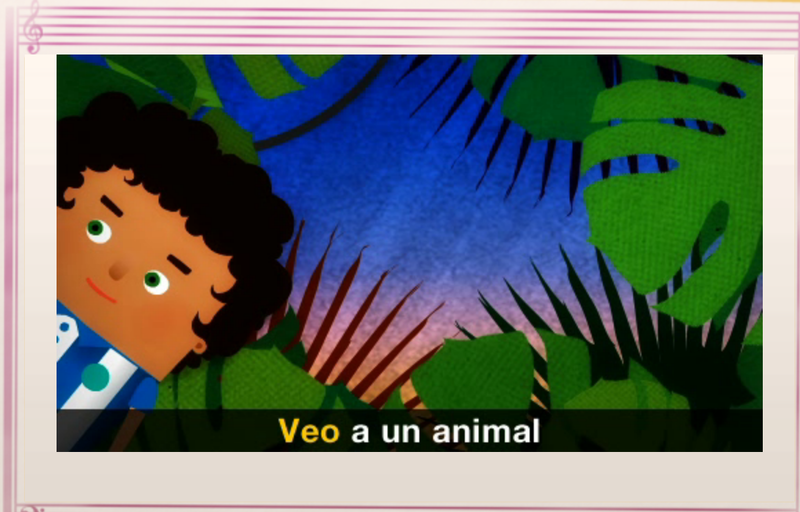 These two clips come under KS2 School and are from a series called Adventures Abroad; a playground game called Abuelita ¿Qué hora es? 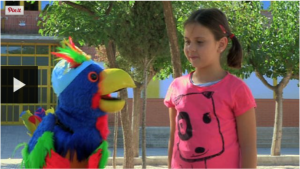 that I’ve played with classes, and a programme about primary school routine in Spain that I know has been used and enjoyed by others who found Papo the parrot particularly amusing. 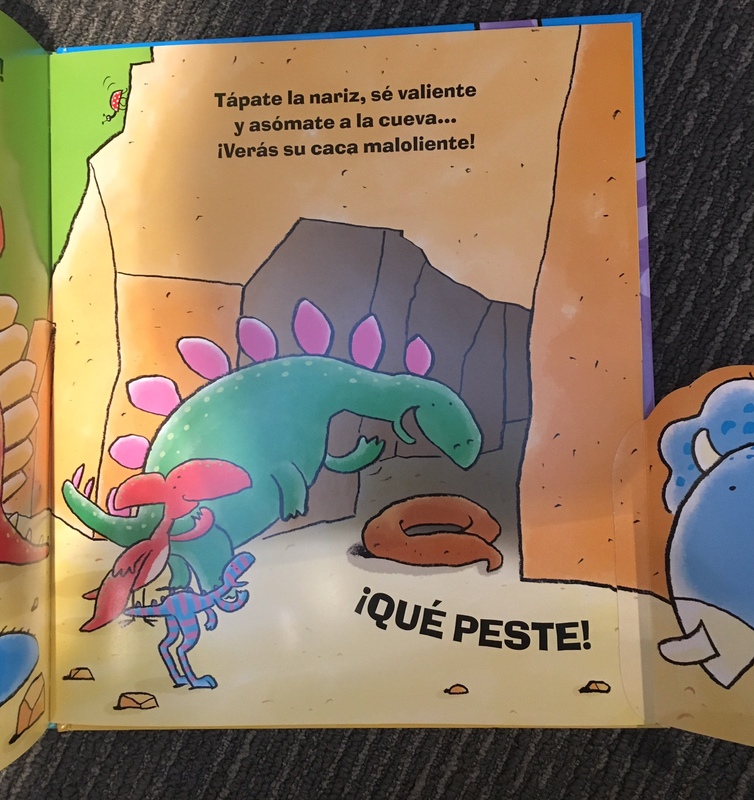 The Stories poems and songs section is particularly interesting as it includes lots of traditional tales such as The Town Mouse and the Country Mouse, The Sun and the Wind and Frau Holle as well as traditional songs like Old Macdonald and new ones like this one about Don Quijote! 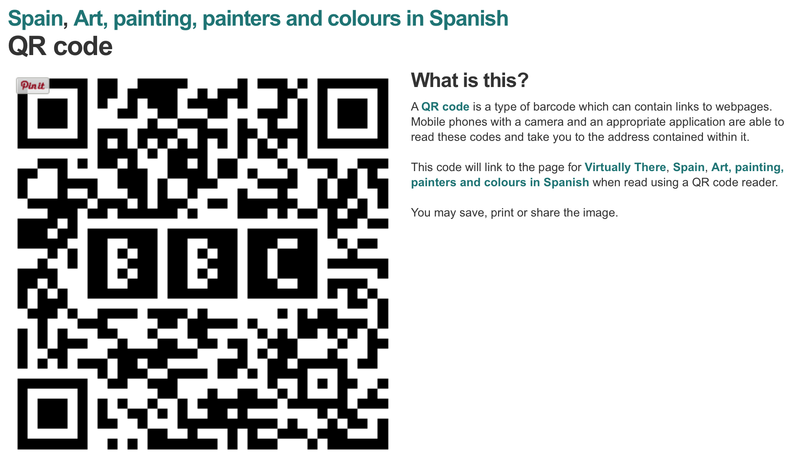 Something I’ve noticed is that the clips all have a QR code option for sharing which I like! 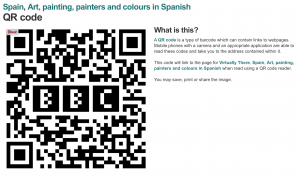 That means that I can make a display of all the QR codes and then learners can access them whenever they wish (as long as they have an iPad or mobile device! ); for example, as an extension/further learning for early finishers. I really like Virtually there. Ashleigh isn’t a KS1 child; I’d say she’s nearly secondary age so it would appeal to older KS2 learners and also KS3 beginners. I also like the mix of ‘live’ episodes and songs; the gender song is one of my favourites. So, there’s a round up of BBC online ‘stuff’ for primary learners. Hope it’s helpful! Los animales and Little Languages – the story so far. I’m conscious that I haven’t posted since before school started so I thought I’d share something I’ve made this week. At WCPS, Foundation and Key Stage 1 teachers follow the Little Languages scheme of work for Spanish. 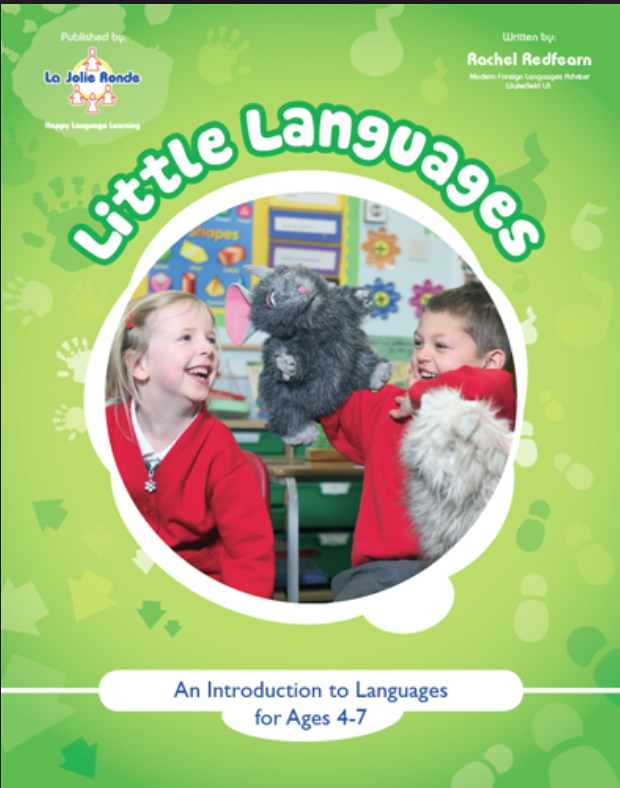 It’s simple to use, has clear instructions and best of all, builds up from a +/- 10 minute activity/ies in FS to 10- 15 minutes in Y1 and 15-20 minutes in Y2. 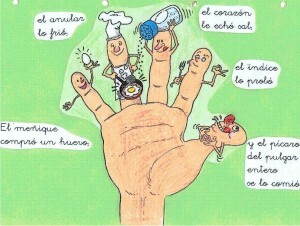 The activities can be repeated during the week or just done once, and there’s lots of repetition. 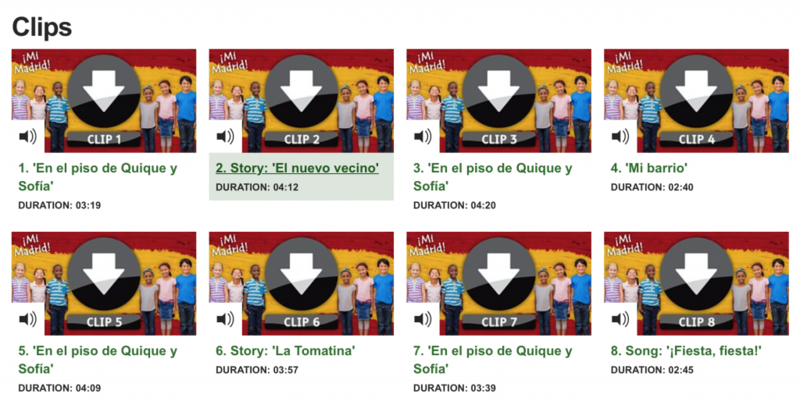 Sound files are included to support the teachers (none of whom are fluent or confident Spanish speakers) and visuals too. I’m timetabled to teach two Y2classes this half term which is great, so I’m following the same scheme but making it a bit more in depth and adding my own bits to it! At the same time, I need to ensure that the third class have a similar experience; their teacher is doing their lessons with half a class at a time as the other half go swimming and then the other half when they swap. The last few weeks have been based around animals. 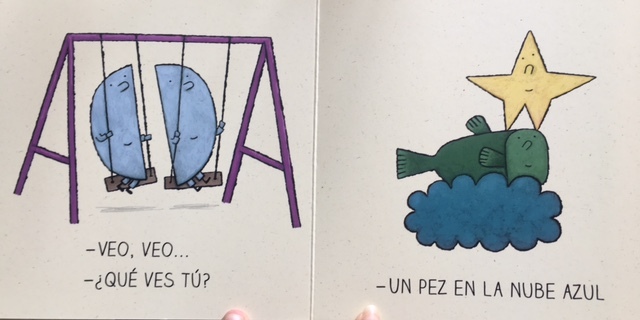 Week one we sang an adapted version of Vengan a ver mi granja featuring a kitten (un gatito) and a duckling (un patito). We sang the song with actions then played Patito/Gatito, a game with cuddly toys. We sent someone out of the room and hid the ‘gatito’. 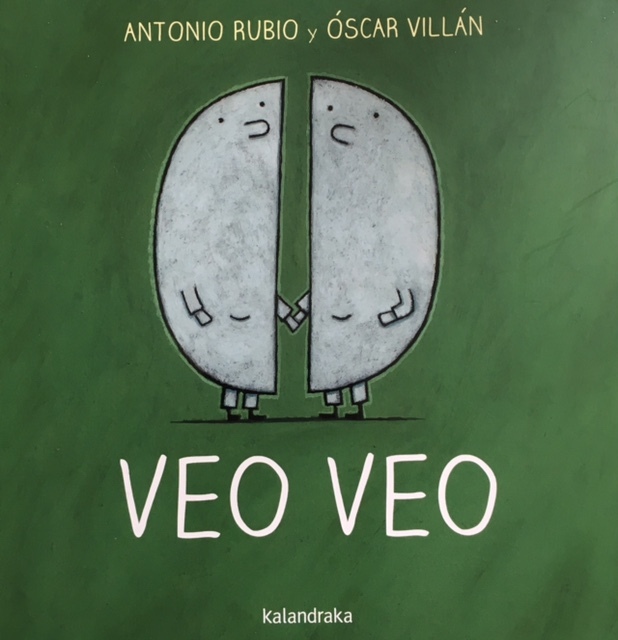 When they returned we had to find ‘gatito’ by listening to the rest of the class repeating its name; the nearer the person got, the louder we said ‘gatito’. One class was really good at the dynamics whilst the other needed a bit of help as they were loud from the start and didn’t leave themselves enough leeway to get louder without screaming! Then we played with ‘patito’. This led to horror when someone hid the cuddly in the class play oven! 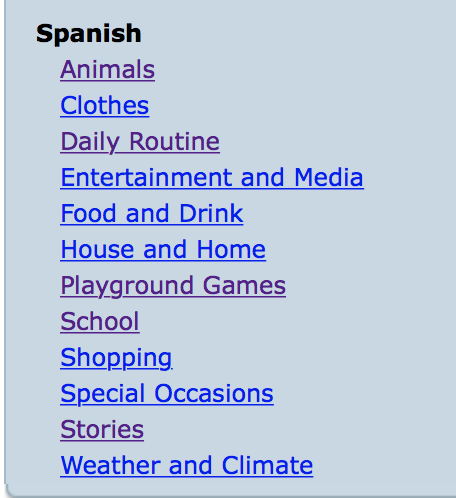 The next week, we added ‘perrito’ to the game. Very popular and the children recalled the words clearly after so much repetition. To continue the theme I made a simple labelling sheet with 8 animals, three of which they hadn’t met: un mono, una cebra, una serpiente. This led to a really good discussion about how they could work out which animal these words matched. This week, the lesson was to be based around Alarma en la jungla. But I couldn’t it. I’m sure I’ve got it so Im not buying another copy until I’ve had a good look, and I couldn’t find a powerpoint or PDF online (that didn’t require me to sign up to something requiring my credit card details!) so I had to find an alternative. Step forward, Animales salvajes. 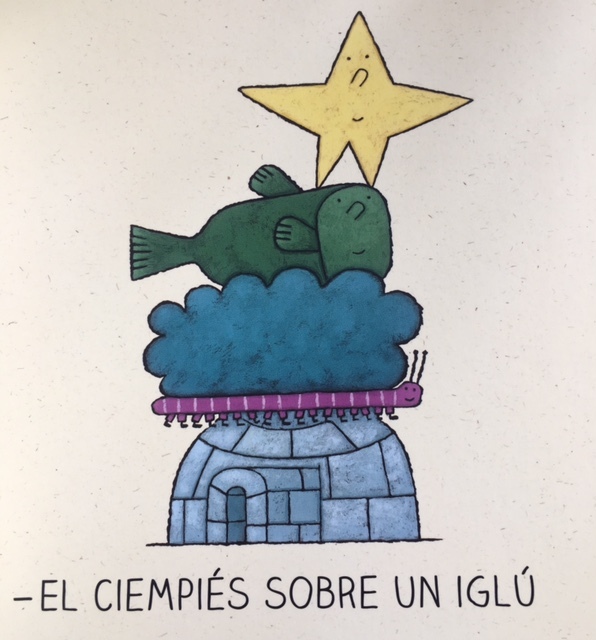 This is a lovely book that I bought in Spain for 2€ which has a little rhyme giving a clue to the animal hiding behind the ‘plastic page’. Look at the example below! 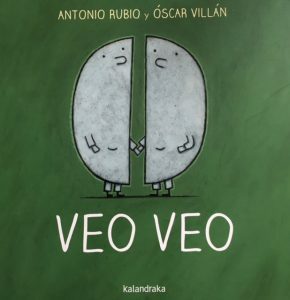 We’d met all but one animal so I planned to read it to the class, sharing the book so that everyone could have a look, emphasising or explaining key words to help them guess. 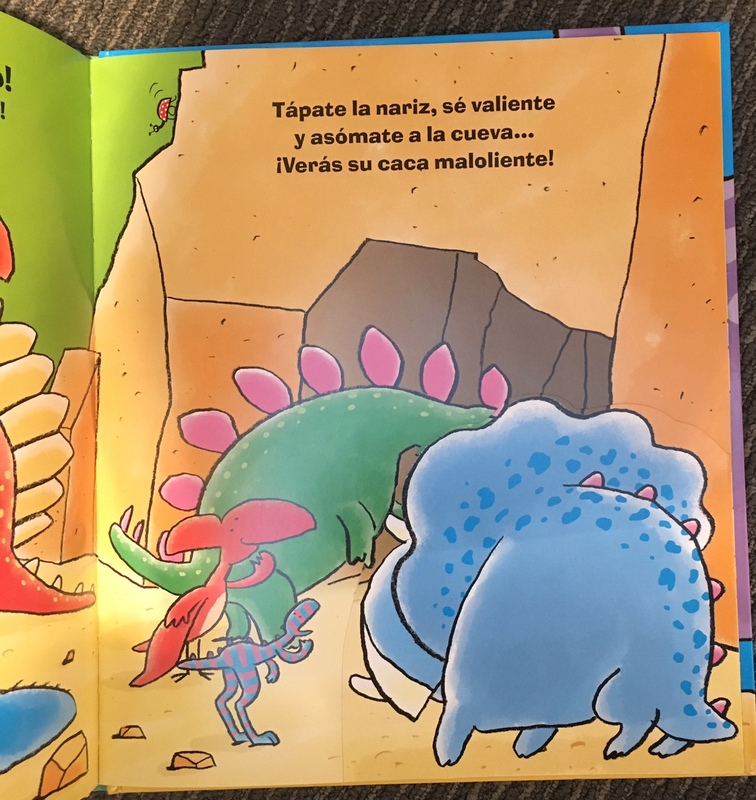 For example, the first animal is described as ‘verde’ and they have a chart of Spanish colours on the wall so that gave them a clue that it wasn’t the elephant! 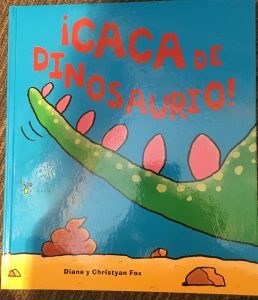 However, I was aware that my colleague in the 3rd Y2 class couldn’t speak Spanish and wouldn’t be able to read the book to the children. So I made a powerpoint with embedded sound for her so she could just show the pictures and turn the pages whilst the text and sound came from the IWB. And I added a question to each slide too ¿Qué es? as it’s a common question that they’ll hear repeatedly. Except we had two special assemblies so we didn’t use it! However, we’re all ready for next week. And hopefully the sound on the IWB in one of the classes will be fixed as the children are eager for a repeat of Veo a un animal on the BBC Primary Spanish website. Firstly, it’s a guessing song about wild animals. 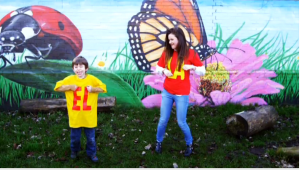 Secondly, they like the funny pictures and the catchy tune. 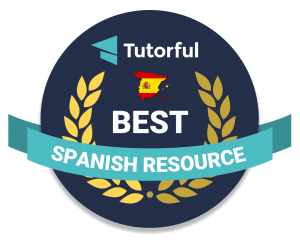 And thirdly, they are particularly impressed because I wrote it (and all the other Spanish/French songs, games and vocabulary /information pages on the site) and this has elevated me to superstardom in their eyes! We did however have a great game of ‘Secret leader’ in which we all sat in a circle and chanted a word whilst doing an action. We sent a child out and nominated a leader who would change the action whenever they wanted (I changed the word in response to their action as it was the first time we’d played but one child did it themselves so we’ll see what happens next time!). The child returned and had to work out the Secret leader. “Oh, it’s like ‘Wink-faint’ isn’t it?” said one child which made me think of the days when we used to ‘murder’ each other and die violently and gorily! This class are only 6 years old though 😉 Again, a game with lots of repetition with the action reinforcing the spoken word. I’ll report back on how we’re progressing at a later date. Hope you enjoy the resources I’ve shared.